Nursing homes have a legal responsibility to maintain adequate nutrition and hydration for their patients. This means that each person should get proper amounts of the fluids, calories, protein, minerals and vitamins that are needed in order to be comfortable and healthy. While this can sometimes be a difficult subject area depending on the patient, neglecting to provide the adequate amount of nutrition—which is known as malnutrition—can lead to severe harm, sickness, and even death. Do you or someone you know suspect that a loved one may be suffering from malnutrition or dehydration in a nursing home? 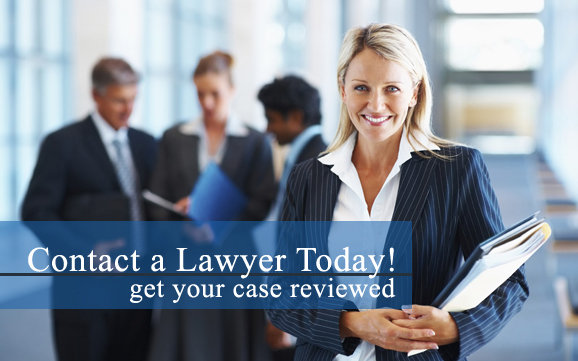 It is crucial to obtain legal representation in order seek the justice your family deserves. Contact a nursing home abuse attorney in your area today to learn more about malnutrition food neglect and how we can fight for your rights. Dehydration and malnutrition in any living being, especially someone who is elderly, frail, and possibly sick, can result in a compromised immune system, disorientation, weak muscles, confusion, and can worsen bed sores. Are you or a loved one a victim of malnutrition food neglect? If so, our nursing home abuse lawyers are here to help. Contact a nursing home abuse attorney in your area today for more information about malnutrition food neglect and your legal rights to monetary compensation and more. Your loved one’s life may be in danger. If you or a family member currently lives in a nursing home and has suffered from dehydration or malnutrition, we strongly encourage you to speak with a skilled nursing home abuse and neglect lawyer as quickly as possible.